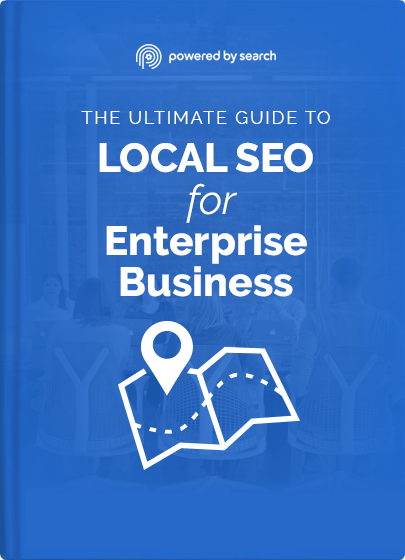 The Most Complete Executive Guide For Enterprise Businesses on Local SEO. Do you ever wish there was a complete SEO Playbook for Enterprise businesses? Well, you are in luck because we have assembled everything you need to know before embarking on a Local SEO campaign. What is the state of the Local SEO industry? How do I determine my Local SEO budget? Who are the leading players in Local SEO? How do I choose an Local SEO agency? What skills should an in-house Local SEO Strategist have? Which CMS is best suited for your needs? Why are most multi-location stores failing? You are one step away from getting access to 'The Ultimate Guide To Local SEO for Enterprise Businesses'!